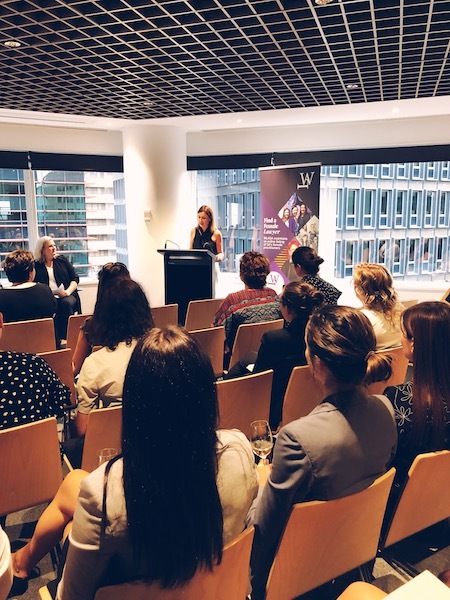 On 18 March 2019, WLASA hosted an evening CPD seminar at Cowell Clarke.  More than 60 people attended the sold-out event, which was chaired by WLASA’s president, Kymberley Lawrence. The evening offered a unique opportunity for attendees to hear from some of South Australia’s leading female practitioners. 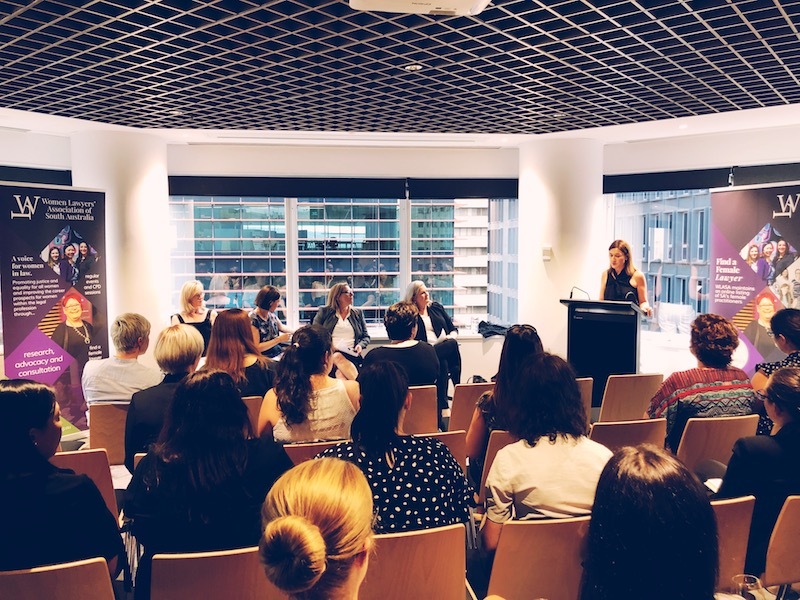 Magistrate Jackson, Alison Shaw, Suzanne Mackenzie and Cheryl Phillips shared their personal journeys and experiences, offered tips for “how to smash the glass ceiling” and discussed some of the barriers facing women in the profession and strategies for change. Some of the key barriers identified were the historical practice of recognition based exclusively on billable hours, the assumption that female lawyers who have had children no longer care about their careers, and the limitations afforded by rigid partnership structures. One speaker shared her slight at being criticised for wearing trousers to work. Several speakers discussed the vulnerability associated with needing to take parental leave. When asked, “where to from here?” the panel was of the universal view that flexible work practices, for both female and male lawyers, will undoubtedly create a better outcome for everyone. A big thank you to all of our speakers for giving up their time to speak at the seminar, and to Cowell Clarke for their hospitality, and Serafino Wines for the donations of gifts to our speakers.